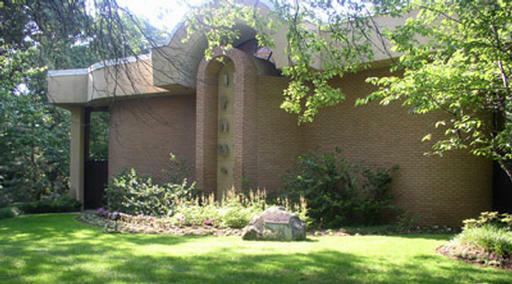 Temple Beth David is a sacred Jewish community of members and families. We are committed to welcoming and respecting everyone who wishes to join us in our liberal and warm congregation. We are dedicated to to the task of “Tikkun Olam,” “Repairing the World,” and reaching out to all those in need. We gather in our Sanctuary for worship on Jewish holidays & Shabbat. We celebrate life’s joyous moments and life’s most challenging days together as we strive to open our hearts to the Divine in us and the Divine in our world. At Temple Beth David, we value learning at every level. From the youngest children in our Religious School, to adults and families, we offer classes, programs and activities throughout the year. From our earliest days to the present, we have grown from a small fledgling temple to a thriving congregation. As a Jewish family community we strive to develop and refine programs that meet your needs, while offering you various opportunities to grow with us and share in our tradition. We treasure the spirit of closeness, warmth and haimishness– that feeling of family – on which Temple Beth David was founded and our congregation thrives.